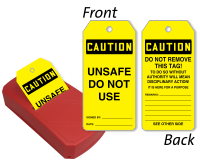 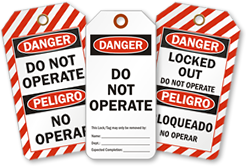 Order our self-contained Take-A-Tag Dispenser with 100 OSHA Caution - Unsafe Do Not Use Tags. 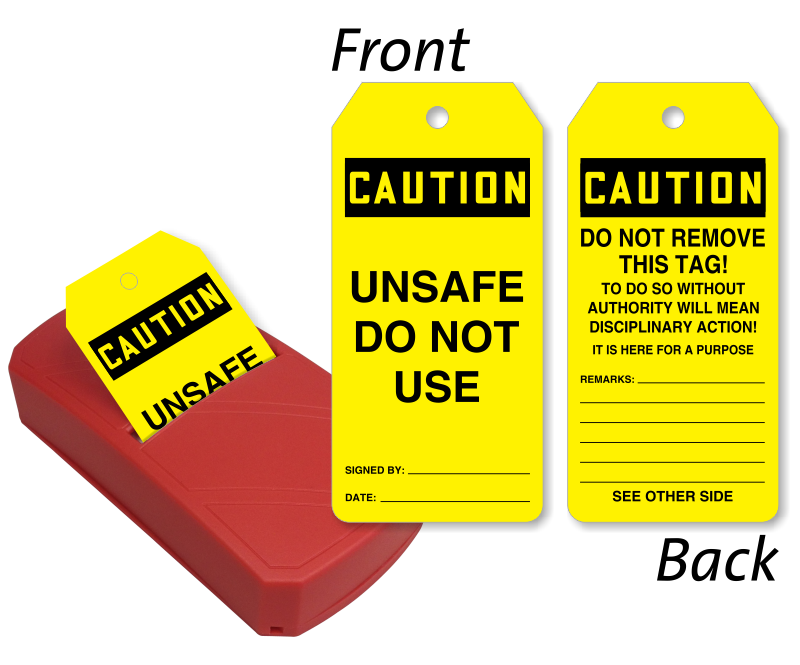 • Plastic dispenser comes with keyholes on the underside to mount near workstations. 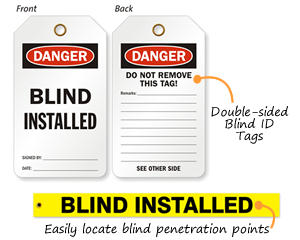 • Once all the tags are used, this dispenser can be opened and reloaded with refill tags pack, sold separately.